The game has been pushed further back into 2017. 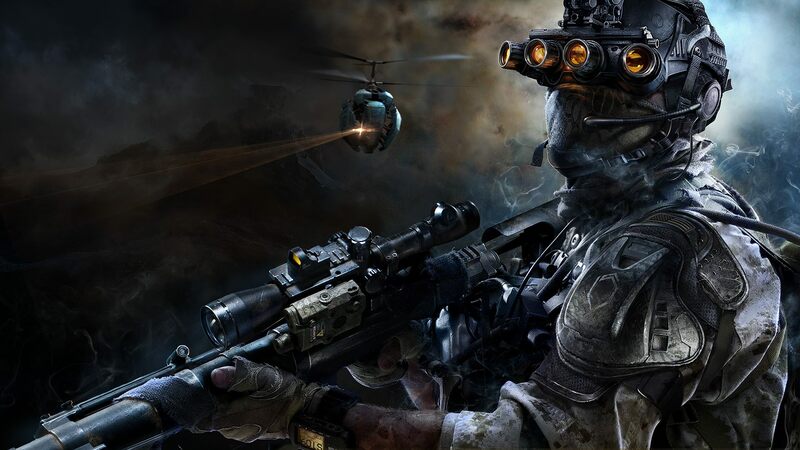 Sniper: Ghost Warrior 3 was announced back in 2014 with a 2016 release date. A few months ago, the release window was pushed back to January 2017 “to hone some of the details”. But CI Games has dropped another delay bomb today. “We’re making an ambitious game and unfortunately still need an extra few months to make sure it will stand up to the expectations of the fans,” said CEO of CI Games, Marek Tymiński. “Our goal is to ensure Sniper: Ghost Warrior 3 runs smoothly on all platforms, and right now we still have some important work left on optimising the game. This is our biggest project we’ve ever worked on and the entire team is pushing really hard to make the entire experience more polished. You’ll have to sit tight for an extra few months. Sniper: Ghost Warrior 3 is scheduled for release for PC, PS4, and Xbox One on April 4, 2017.